On a Tuesday afternoon, Agent Sherlock is driving in downtown Washington when her Volvo is suddenly T-boned at an intersection. As her car spins out of control, a man’s body slams against her windshield and then—blackness. When she finally regains consciousness in the hospital, she’s told about the accident and the man she struck. No one knows yet who he is or where he is because he ran away. From DNA, they discover his name is Justice Cummings and he’s a CIA analyst at Langley…and he’s still missing. Meanwhile, in the small town of Gaffer’s Ridge, Virginia, Special Agent Griffin Hammersmith rescues a kidnapped woman claiming her captor admitted to the murder of three teenage girls. 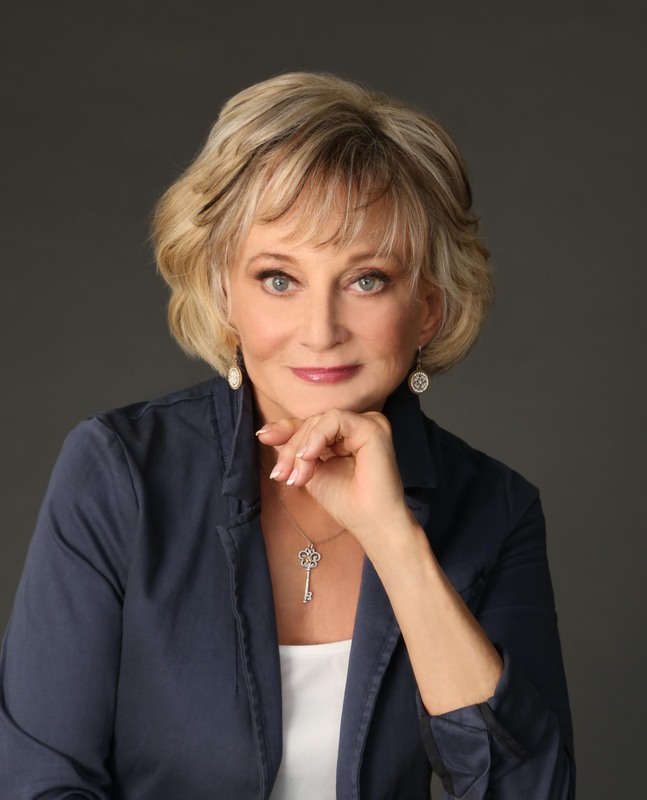 However, the man she accuses is the local sheriff’s nephew and a member of a very powerful family, reputed to have psychic powers. When the sheriff arrests Griffin and the rescued woman, Carson DaSilva, he calls Savich for help. Together they have to weave their way through a labyrinth of lies to find the truth of a terrible secret. 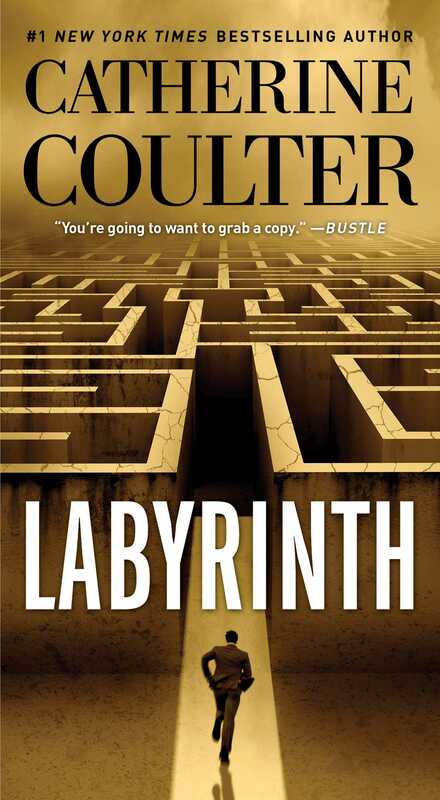 “If there’s one thing that readers can count on in a Coulter novel it is that she always delivers amazingly eerie and complex thrillers” (RT Book Reviews), and Labyrinth is no different. With white-knuckled pacing and shocking twists and turns, this is another electrifying novel that will sink its teeth in you.